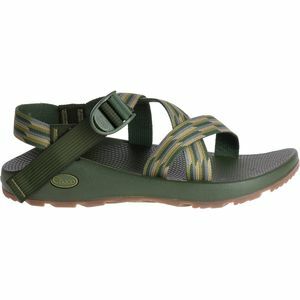 The best products offer authenticity born from experience, and Chaco Sandals are no exception. Created in 1989 by veteran river guide Mark Paigen, Chacos have developed a loyal following among river guides, kayakers, and anyone who spends time around the water. 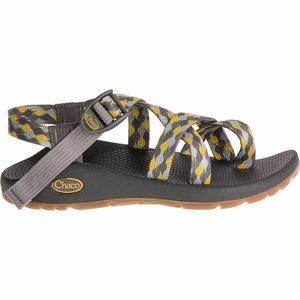 Extreme comfort, durability, and river-ready performance, along with Chaco’s support of its products in the field with its ReChaco re-soleing effort, have ensured that the company has remained a favorite for the past 25 years. 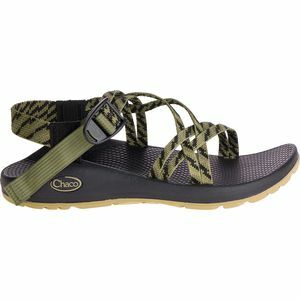 Chaco started life with the name Gecko, in part because of his sandals’ sticky, grippy rubber soles that offered reliable foothold on river rocks. It became apparent to Mark Paigen that his shoes could not rely on this performance alone; he set out to make his ‘Ultimate Sport Sandal’ the world’s most comfortable one, too. He began working with Dr. Gerhard Rill, graduate of Munich School of Orthopedics, to test out multiple designs. Discovering the current footbed, the doctor exclaimed, “That’s ze one!” In honor of this, the first model of the new, highly supportive sandal was called the Z1. 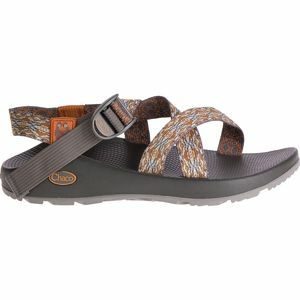 Around this time, Gecko became Chaco and began to branch out, bringing the same scientifically derived “Luvseat” contoured platform, which properly aligns and supports your foot and body, to hiking shoes as well as casual shoes and boots. 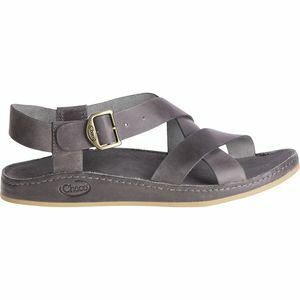 Many Chaco footwear styles bear the Seal of Acceptance from the American Podiatric Medical Association in recognition of their promotion of foot health. 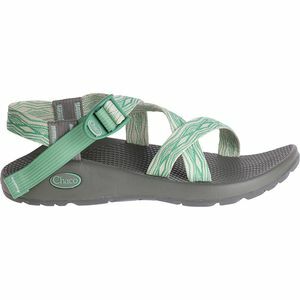 But while the Chaco product line has expanded, the basic concept of the sandal has remained steadfast. The patterns of the webbing uppers, as well as the webbing itself, may vary from one model to the next, but the emphasis on extreme adjustability that offers unbeatable support is the same. 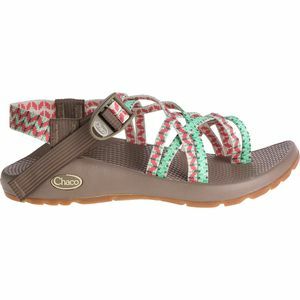 Chaco may have grown tremendously over the past quarter century, but its attention remains firmly fixed on its customers, who seek out adventure every day.